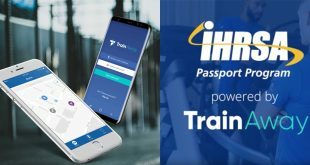 Home / Fitness Business Management / Why 24-Hour? [dropcap_red]T[/dropcap_red]he concept of the 24-hour gym is simple: offer a convenient way for people to workout whenever they want. 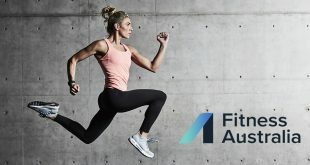 Because the traditional nine to five business hours seem to be slowly becoming extinct, fitness facilities who modify their operations to reflect this lifestyle change appear to be reaping the rewards. And it’s not just happening in the cities; regional towns offering these facilities are thriving. Animal Kingdom Gym (www.animalkingdomgym.com.au) is one of the recent 24-hour gym additions to Sydney’s northern beaches. When Owner, Mark Patience, looked at the high demand for flexible opening times from shift workers, and the ever-increasing 24-hour gyms entering the market place, deciding his facility would be a 24-hour operation was a no-brainer. Tony Doherty is the Owner of Dohertys Gym (www.dohertysgym.com), which is a chain of four 24-hour facilities across Melbourne. In 1998, inspired by a late night shopping trip to the supermarket, Tony decided to convert his first gym to 24 hours, cementing him in fitness industry history as one of Australia’s pioneers. ‘There are so many people working night shifts, finishing work at two or three in the morning; I saw there was a demand that wasn’t being met,’ he explains. ‘Unlike many 24-hour facilities, which use an automated access system, Dohertys Gyms are staffed around the clock because Tony is adamant about health and safety issues in his clubs. ‘I think the unstaffed 24/7 places are an accident waiting to happen. It’s incredible that they are allowed to operate and get insurance,’ he says. Ryan and Jordon Cole are the Directors of Zip Fitness in Sydney’s beachside suburb of Manly. 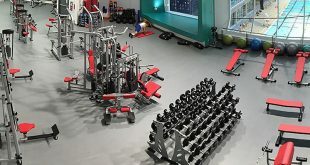 They took over an existing gym 12 months ago and, although they haven’t gone down the 24-hour route, they have reduced their staffing overheads by introducing some unmanned hours in the early morning and late evenings, where members access the gym via a swipe card system. This system will allow them to extend their unstaffed hours of operation if they do decide to go 24 hours in the future; an option they haven’t entirely ruled out. 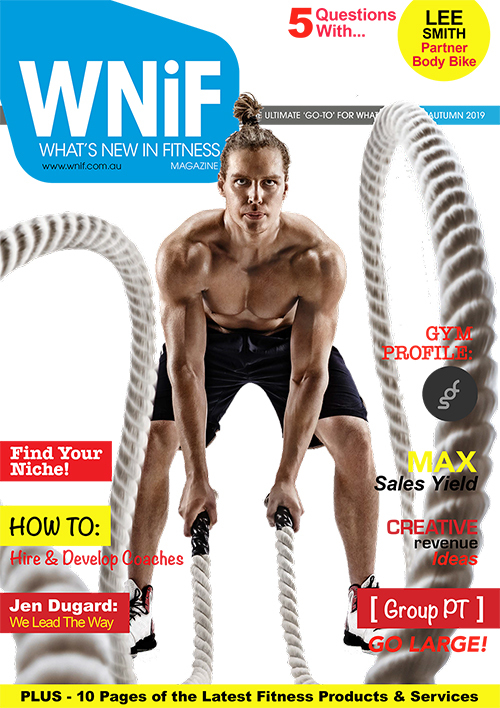 Studies suggest that over 90% of new non-franchise businesses fail within the first three years, and the fitness industry is not immune to this. Buying a franchise that is built on a sound business model can help minimise the high risk of starting a new business. In fact, research has found that if the business system is adhered to then franchises rarely fail. 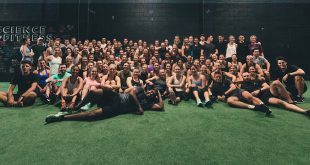 For newcomers to the fitness industry, 24-hour franchises are a great idea, but for others with a lot of industry experience such as Mark, a franchise may feel like they come with too many restrictions. ‘I think the franchises are best for people who haven’t had any experience in the industry and they don’t know how to approach it i.e., don’t know what equipment to use or what equipment to put in,’ he explains. In Australia the market has many 24-hour franchises available. 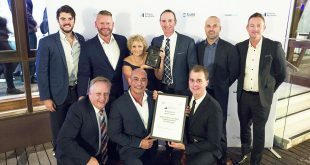 One of the bigger players is Anytime Fitness (www.anytimefitness.com.au), which currently has around 1,900 gyms globally, with Australia ranking second as the largest market, after the United States. 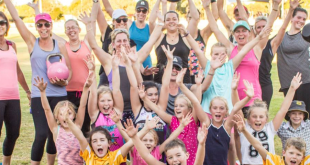 Since entering the Australian market in 2008, more than 160 Anytime Fitness facilities have opened around the country and, over the next 12 months as the rollout continues, an additional 350 clubs will be opened. Bodiez 24/7 Fitness is an Australian owned and operated facility based in West Ipswich (QLD). It offers its model up as a franchise option, where they’ll find you a location, take care of the fit out and ensure the business is ready to go when they hand you the keys. Bodiez 24/7 is unique in that its facilities have fully incorporated the Technogym Wellness System, which means when you insert your access key into the equipment’s reader, your workout is automatically set up for you by the machines. 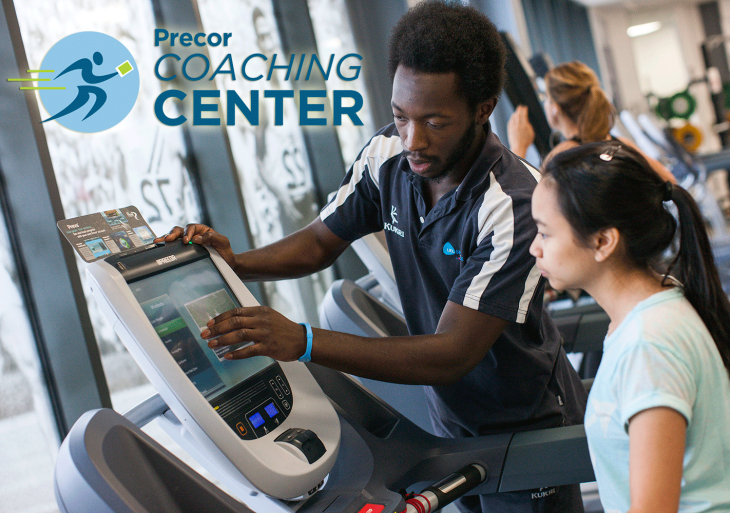 Essentially, the Technogym Wellness System provides trainer support, without the actual personal trainer being present. Ideal for a 24-hour facility. • The provision of a full turn-key solution (e.g., the lease, equipment, fit-out, etc is all done for you).